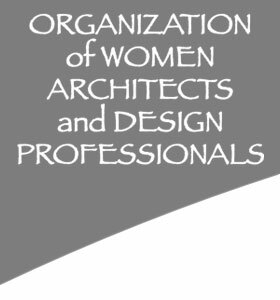 Gilda Puente-Peters Architects is offering a full three-day State and Federal Disabled Access training opportunity to prepare for the February 13, 2013 CASp Exam. DATE: January 17, 16, 17 & 18, 2013 TIME: 8:00 a.m. - 4:30 p.m. This four full-day training event will address specific disabled access code sections and issues that relate mainly to the Certified Access Specialist Exam. The State of California under the authority of Senate Bill 262 (Chapter 872/Statutes of 2003) authorized the State Architect to establish and publicize a program for voluntary certification. This training will highlight the Americans with Disabilities Act Standards, Title II and III of the (ADA), 2010 Americans with Disabilities Act Accessibility Guidelines (ADAAG), 2010 CBC Title 24, Part 2, and much more. 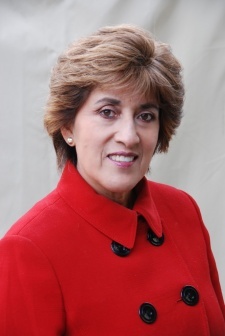 INSTRUCTOR BIO: Gilda Puente-Peters is a registered Architect with over 30 years of broadly diversified experience in the Architectural field. She has specialized for the last 25 years in Accessibility and Universal Design, Education, Design and Construction. Training, a certiﬁcate of completion, a 3“ thick course materials binder containing the presentation and other valuable CASp study materials. This training qualifies for Architect’s mandatory training for License Renewal CASp and other Continuing Education Units. AIA CEU’s can be self-reported. Refreshments will be provided. REGISTRATION FEE: $700 including Training Manual. Seating is limited. For more information and to register go to the training section of GPPA's website.